Is there a better alternative to Semaphor? 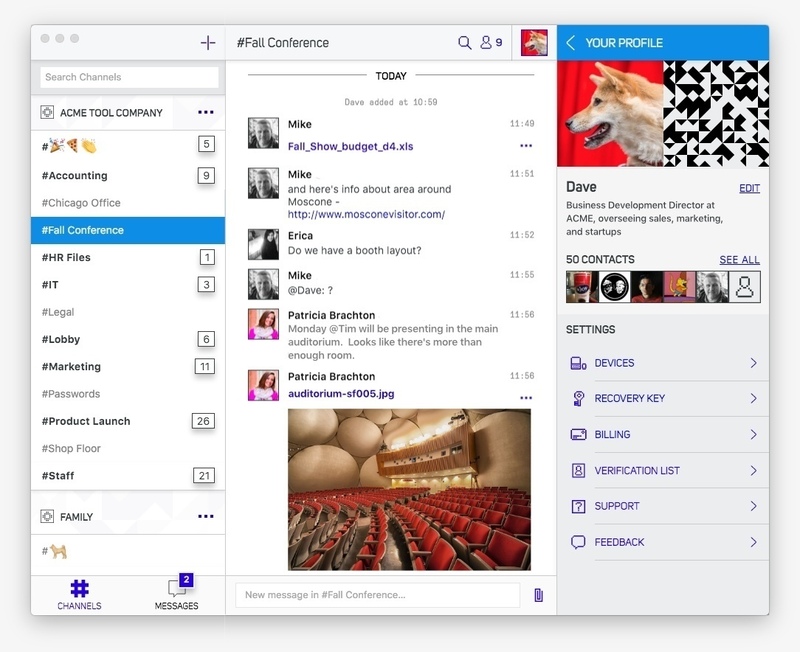 Is Semaphor really the best app in Email and Messaging category? Will Semaphor work good on macOS 10.13.4? Semaphor is the world's first zero-knowledge collaboration tool. 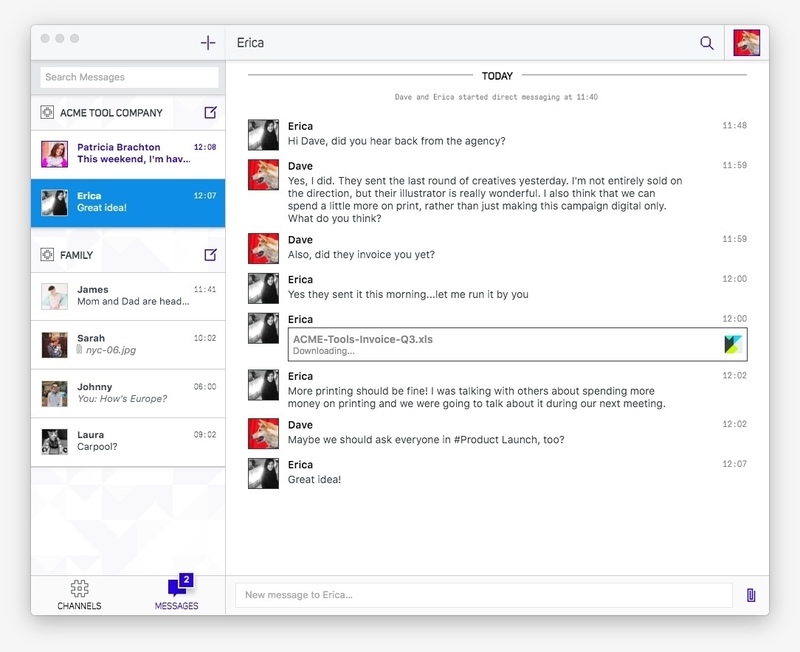 Now you can work productively and privately with encrypted messaging, team conversations, and file sharing. Every conversation you and your employees have, every file you share, and message you send is 100% cryptographically secure. We wanted to give you something that not only drastically increases security, but is enjoyable and easy to use. Semaphor needs a review. Be the first to review this app and get the discussion started! Semaphor needs a rating. Be the first to rate this app and get the discussion started! Create Teams and #Channels - Create teams for your company, your family or your friends. 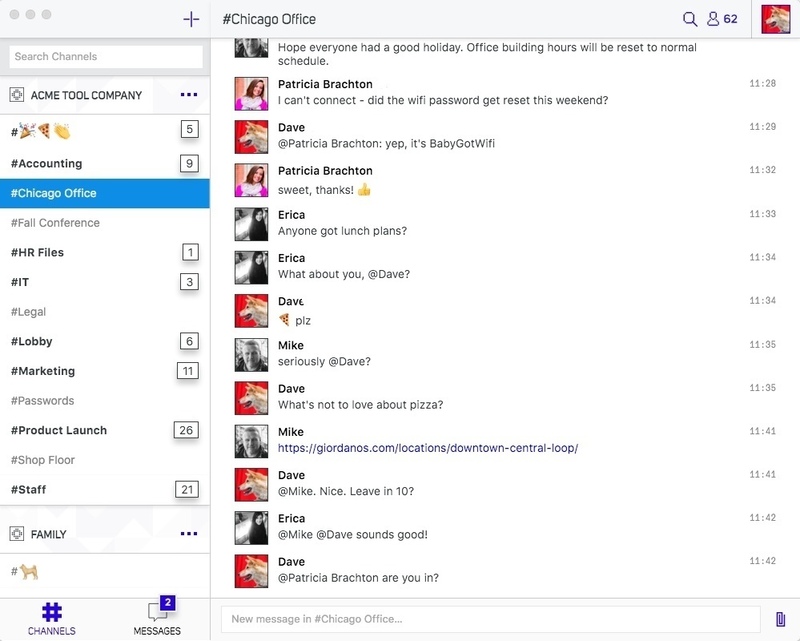 Then, create project-specific channels for your coworkers and anyone you want to include in your conversations. The best part? Drastically less email, no more CCing a dozen people on an email, no more hunting and digging through all of your email for what someone said, or an attachment you can't find. Instead, you'll be more efficient, productive, organized, and secure. No More Passwords - Hackers love weak passwords. To protect your security and privacy, Semaphor will generate a secure recovery key for you at sign-up. When adding your mobile device, go to your profile and choose Add a Device. Your unique Semaphor pattern will appear on screen; just scan it with your phone and you will be immediately logged in to your account. 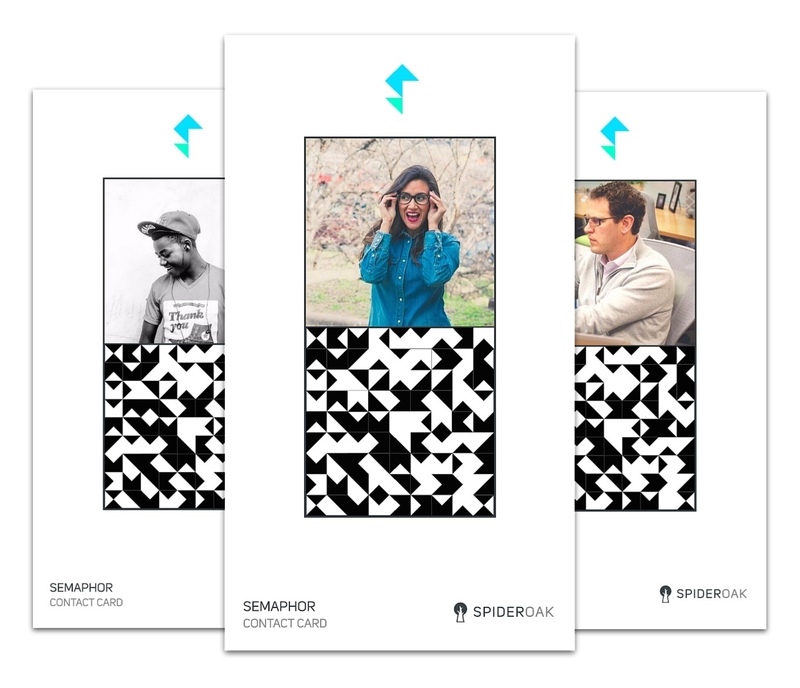 Share Confidently - No compromises. If you have a sensitive document to send, a great idea to protect, or a password to share, attach it to your conversations or private messages on Semaphor. Our Zero-Knowledge architecture makes everything encrypted end-to-end, completely private and secure. Truly Private Messaging - Every conversation, message and file you share is cryptographically secure. From sharing highly sensitive files to making lunch plans with colleagues, use private messaging with any of your verified contacts. Use Your Unique Semaphor Pattern - When you sign up, you will generate your Contact Card - a unique Semaphoric pattern that acts as your public encryption key. Verify the identity of your coworkers, friends and family digitally or in-person (by scanning their contact card), and build your web of trust. Semaphor is available at several service levels, Basic being free for a 30-day history, collaboration, and direct messaging.